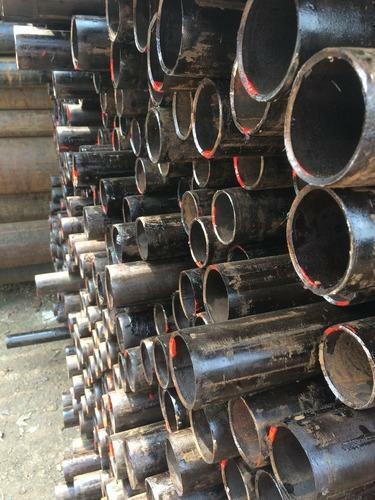 Dinesh Metal Industries has been a reliable partner and specialist for MS Pipe IS3589 since 1995. With 5,000 tons of continually available stock, we are one of the most significant steel tube suppliers in Indian Market. We deliver complete packages either from our central warehouse in Kalamboli or from strategically selected warehouse from Taloja, Mumbai or Ahmedabad. This, combined with our comprehensive service, is sure to satisfy our customers’ requirements fully and individually every time. Our long-term partnership with major customers is based on their recognition of our dedication, reliability and the consistently high quality of our products and service. Authorised Stockist and Dealer of MS Pipe IS 3589 of Jindal India Ltd.